To date, PDF remains to be the most reliable platform for sharing and accessing documents over the web. To a large extent, this has to do with the fact that it is very stable. Out of this fact, the rate of usage is very high which is great. In addition, the platform offers an option of securing documents so that they can only be accessed via a specific code when a request to open is made. PDF Unlock! Is a web-based application that allows users to remove the password restrictions on their PDF files. With this, you can be able to access virtually any pdf documents even those that are secured using passwords. The tool is free and supported by donations from its users. PDF Unlocker by PCVITA is a tool for helping users access locked pdf files without altering their content. This is done very fast, and the tool is available at a very low cost. With this tool, you will also be able to remove other restrictions such as those to copy and paste, edit, extraction, and printing. Free PDF Unlocker from Free PDF Solutions is a tool that is available for free to help the current widespread habit of finding lots of files that are shared to be locked. The software is among a collection of others that are available and all these aims at making your experience with pdf better. The majority of the soft wares available in this niche do concentrate on the desktop platform as it is the most convenient to use documents on. At the same time, it is the one that was traditionally used. However, the mobile platforms have gained popularity performance and utility and had lots of these tools. 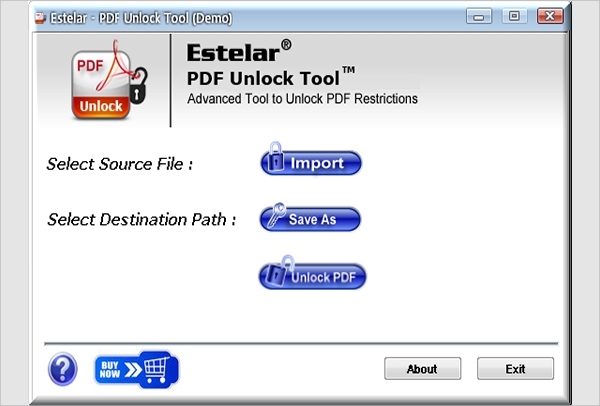 Estelar PDF Unlock Tool is available on the Windows platform. The tool offers a simplified way to unlock pdf files that are locked as well as remove other restrictions that are popular with this the pdf format. The tool is affordable and used by millions of people around the globe. 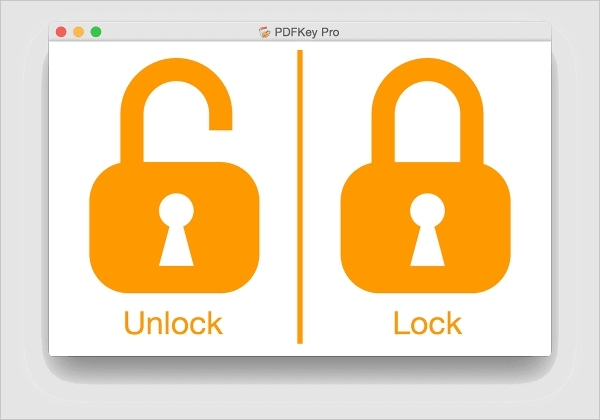 PDFKey Pro is a tool that will enable you to manage the locked pdf files from your Mac computer. The tool is easy to use and will conveniently remove locked access such as that of copying or printing the file. Therefore, it enables you to a user to have more functionality with your files. 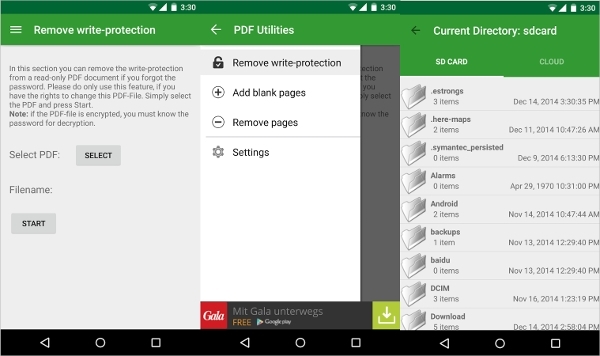 PDF Utilities is an App that will let you remove restrictions such as the requirements of the password. This will enable you to view locked documents conveniently right from the convenience of your smartphone without first moving to the desktop environment. The app will also enable you to add blank pages and remove specific pages. SysTools PDF Unlocker is a tool that has become a favorite among the users of the pdf formats. The software is very resourceful especially when it comes to the removal of access password. Now, if you have forgotten your password or don’t have access to those codes, this is the software for you. What is a PDF Unlocker Software? 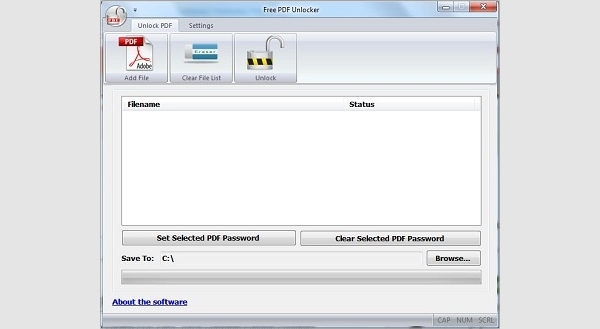 A pdf unlocker software is a computer program that allows users to convert pdf files that are locked to unlocked. PDF files can be locked in a number of ways, and they all need an intelligent way to unlock them. This is because pdf is a very safe file format that can restrict users without passwords to perform certain operations on the file such as print or copy. Now considering that these restrictions are not always in the best interest of the users of the files, these soft wares offers a dependable solution. PDF unlocker soft wares that are available presently have plenty of functionalities and are a sure way to disable the various restrictions that can be found on the pdf files. They give a sure way to be free from any inconvenience in the form of restrictions especially on access, copying, and printing.